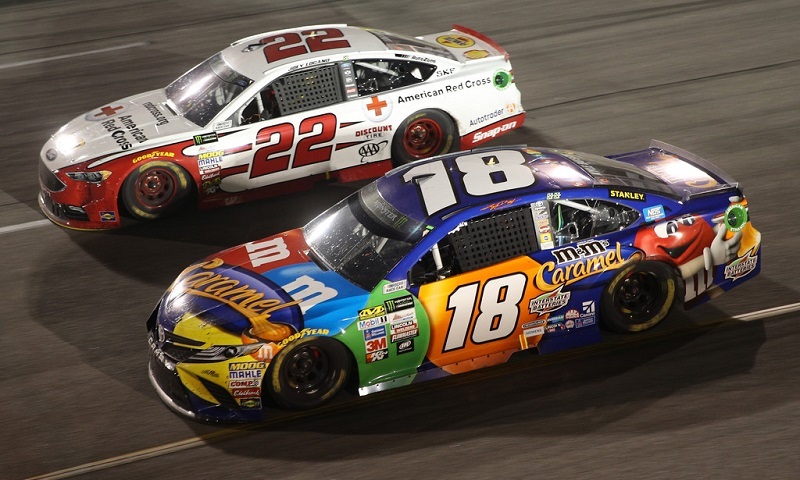 Richmond Raceway has announced an extension of its sponsorship agreement with Go Bowling and the bowling industry, including title sponsorship of the track’s fall NASCAR XFINITY Series race on Sept. 21. 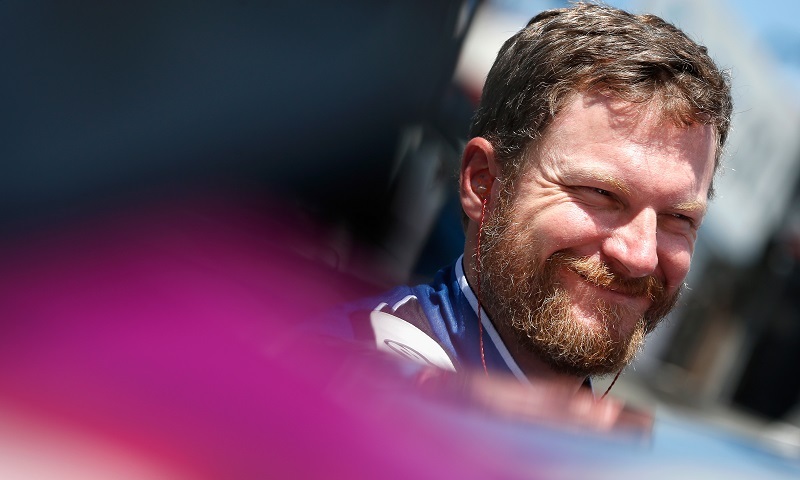 Perennial NMPA Most Popular Driver and now-analyst for NBC Universal Dale Earnhardt Jr. has confirmed that his racing days in NASCAR’s top three series aren’t over, despite retiring from full-time Monster Energy NASCAR Cup Series competition at the end of last year. 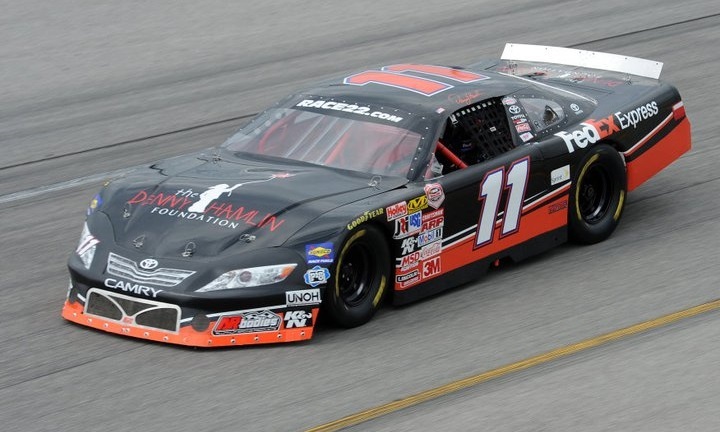 Officials from the Pro All Stars Series and Richmond Raceway announced Tuesday that the PASS super late models will headline the inaugural Commonwealth Classic at Richmond Raceway on Oct. 20. 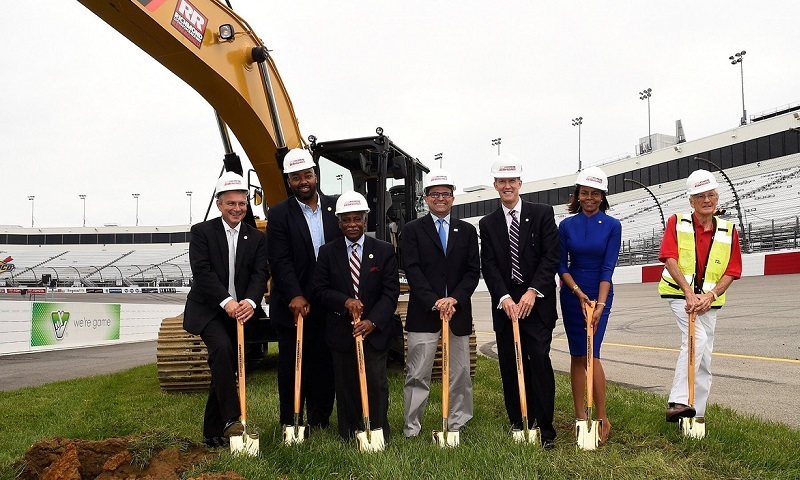 Richmond Raceway and International Speedway Corporation held a groundbreaking ceremony Thursday for Richmond Raceway Reimagined, a $30 million infield redevelopment project. 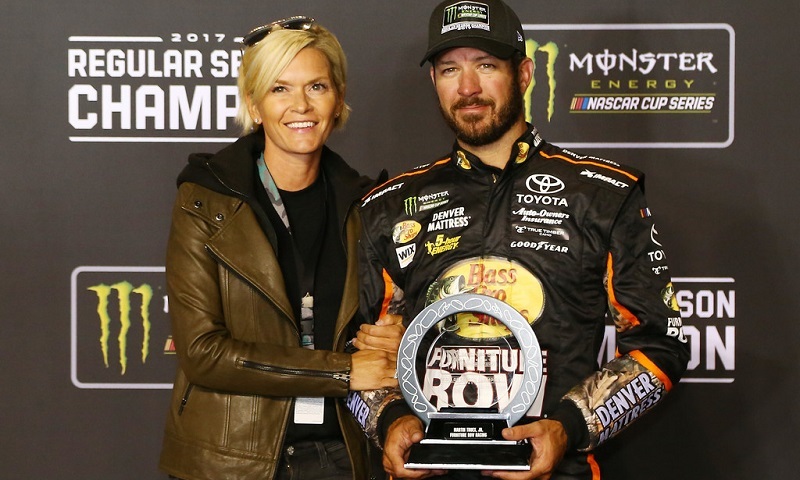 Despite officially being presented with the hardware for winning the Monster Energy NASCAR Cup Series regular season championship Saturday night at Richmond Raceway, Martin Truex Jr. was in no way a happy man. 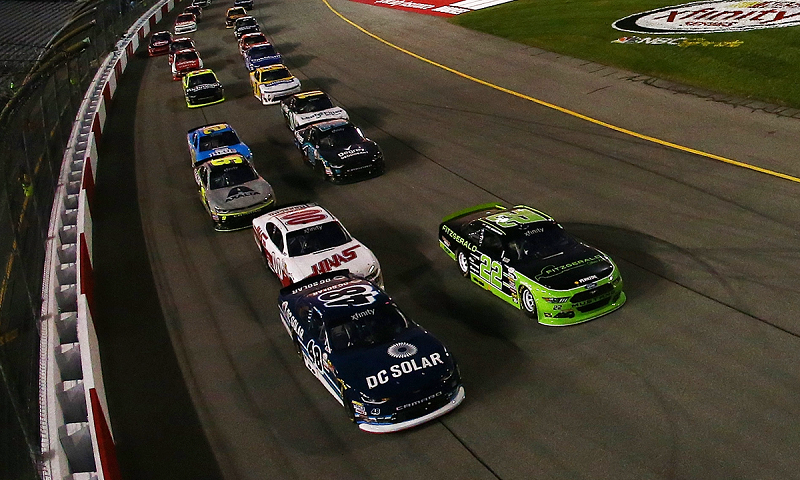 Richmond Raceway was the road marker for two defined turning points in Joey Logano’s Monster Energy NASCAR Cup Series season. 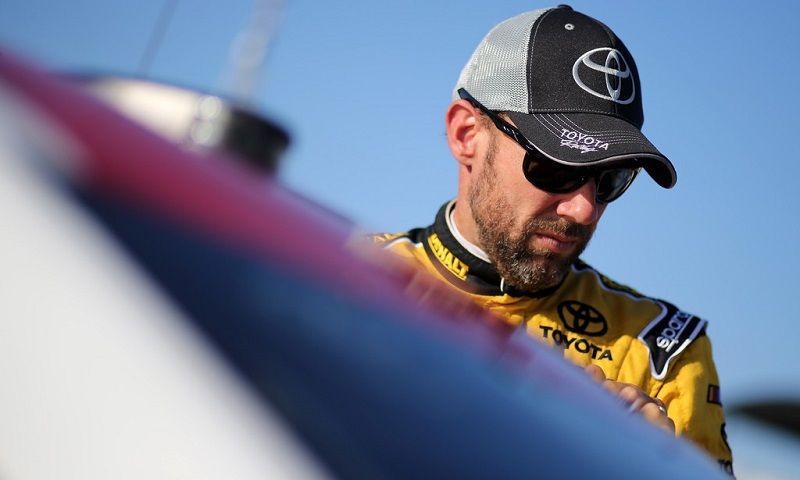 It was a long and stressful wait for Matt Kenseth Saturday night at Richmond Raceway, but after an overtime-extended finish to the Federated Auto Parts 400, the 2003 Monster Energy NASCAR Cup Series champion found himself with a spot on the playoff grid and a chance to contend for his second title. 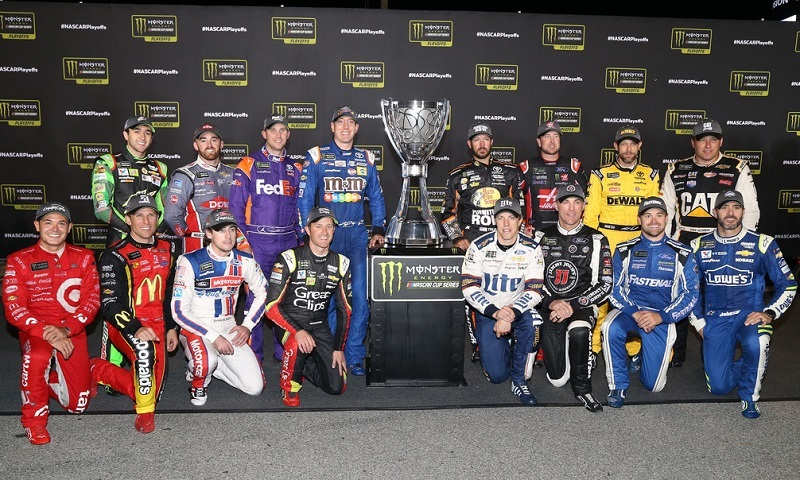 The field of 16 drivers who will vie for the 2017 Monster Energy NASCAR Cup Series championship was finalized Saturday night after an overtime-extended 404-lap regular season finale at Richmond Raceway. 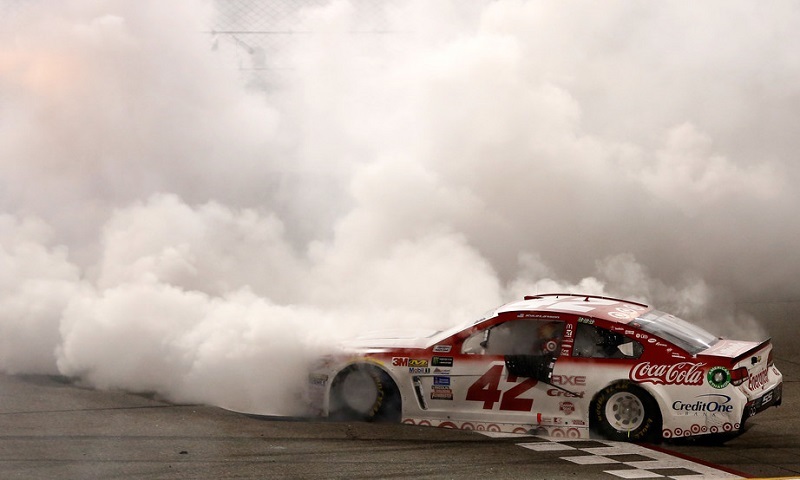 A “perfect” pit stop and a brilliant final restart allowed Kyle Larson to blow past regular season champion Martin Truex Jr. in overtime Saturday night at Richmond Raceway, winning the Federated Auto Parts 400 in a thrilling finish. 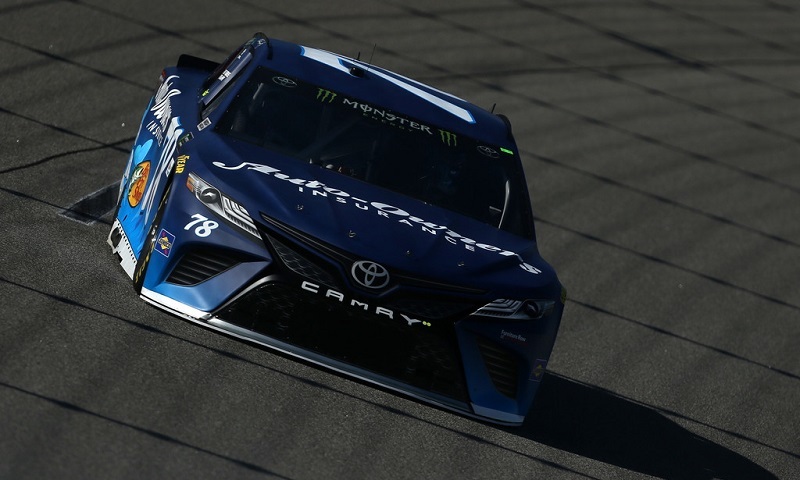 Stage master Martin Truex Jr. tallied his 53rd playoff point of the year in the second stage of Saturday night’s Federated Auto Parts 400 at Richmond Raceway, scoring his 18th stage win of the year. 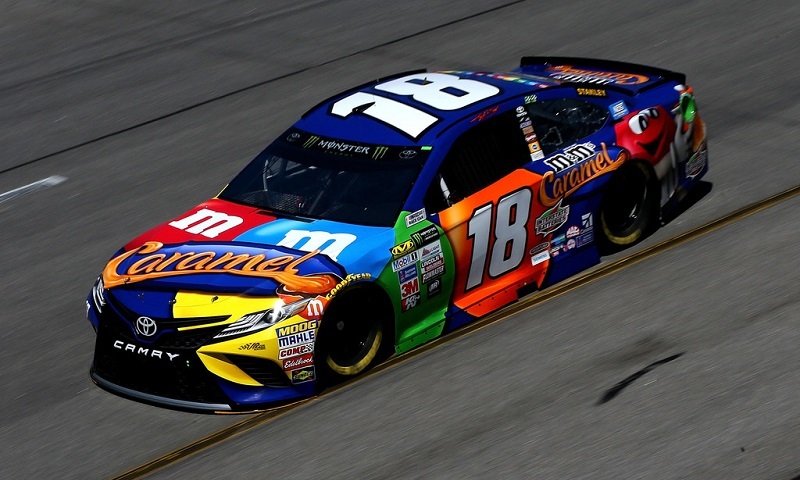 Kyle Busch parlayed fresh tires and a late-stage restart to win the opening stage of Saturday night’s Federated Auto Parts 400 at Richmond Raceway, the final race of the Monster Energy NASCAR Cup Series regular season. 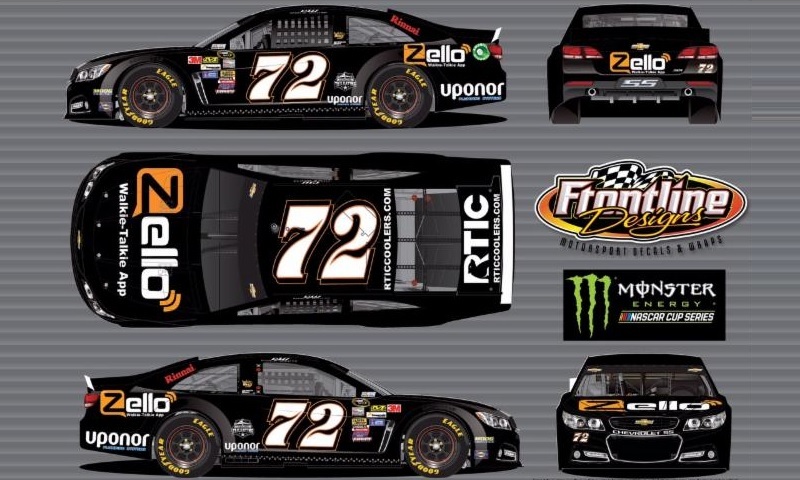 Zello has joined forces with TriStar Motorsports and will serve as the primary sponsor of Cole Whitt’s No. 72 for the Federated Auto Parts 400 at Richmond Raceway.